Facebook-owned WhatsApp has recently rolled a new feature that allows the users to retrieve deleted media files. In other words, the new feature will enable users to redownload media files even if it was deleted from the phone. 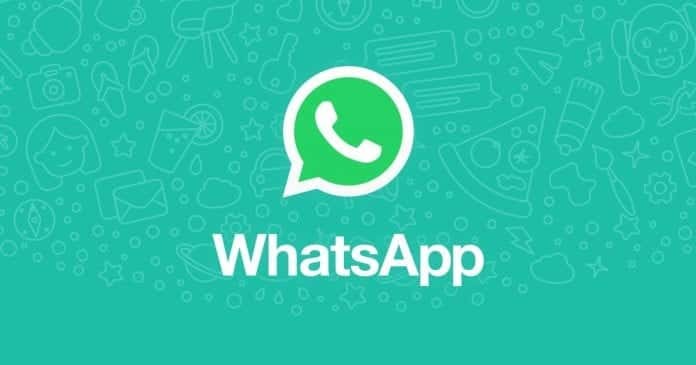 According to a report by WABetaInfo, WhatsApp has introduced a feature for Android that will allow the users to restore deleted images from its server again. The feature was introduced in WhatsApp’s recent updates between version 2.18.106 and 2.18.110, says the report. “Recently, WhatsApp has modified this behavior: when a media is successfully downloaded, WhatsApp doesn’t delete it from the server, allowing the users to download it again if the file was accidentally deleted in the path where WhatsApp saves media”, said WABetaInfo. For those unaware, previously media content such as photos, GIFs, voice message, documents and video were stored on WhatsApp’s server for 30 days till they were downloaded by the user, while downloaded media was deleted immediately after the download. Once the content was downloaded from the WhatsApp folder, the user didn’t have the option to go back to the chats and redownload the content after the expiration of the validity. However, with the addition of the new feature, WhatsApp will now keep the deleted media files on servers making it available for download again even after they are deleted by the users. But, it is important to note that the message is not deleted from WhatsApp otherwise it will be impossible to retrieve. “Only if the file has been deleted in sdcard/WhatsApp/ and you have the message in the chat, you can successfully download it again,” says the report. While testing the feature, WABetaInfo found that they were able to recover files deleted two months ago. The report also adds that all the media files saved on the server come with end-to-end encryption, so there’s nothing to worry about. So, how does the new feature works? Firstly, ensure that you are running the latest WhatsApp version 2.18.113 on Android. To confirm this, go to the app’s settings to check for the version. If not, update the app to the latest version to receive the new feature. To retrieve the deleted downloaded media content in the phone’s storage, all you need to do is go to the chat conversation on WhatsApp. Once it is found, just tap on the deleted media files to download. Currently, the new feature is limited to Android version 2.18.113 and is available only for beta users on Android. The new feature doesn’t seem to be available for iOS users as of now but is expected to come soon.